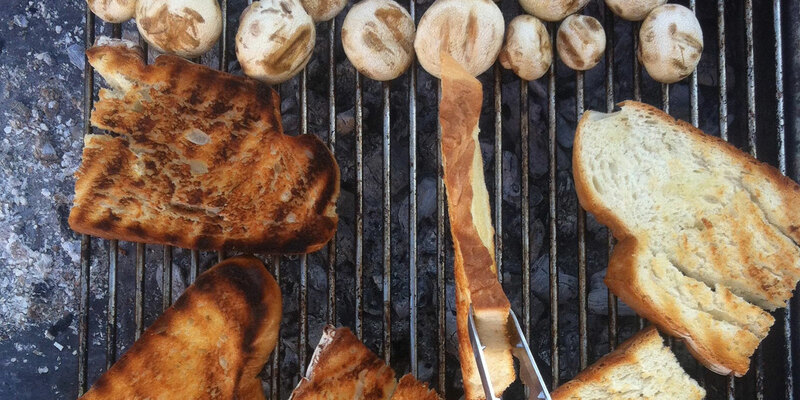 Ideal for various grilled items. 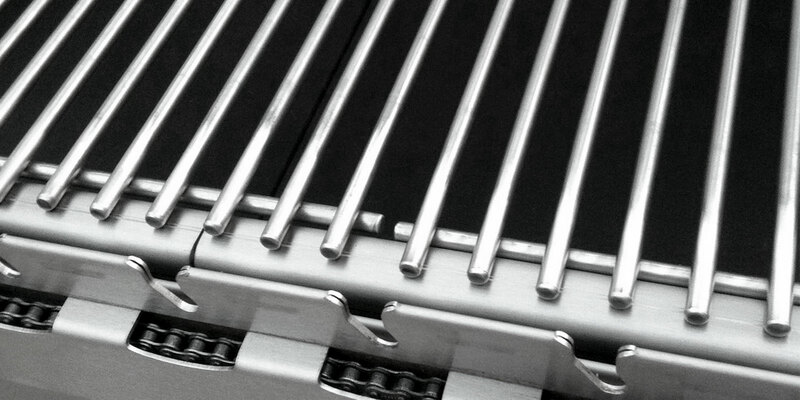 The myGRILL Stainless Steel Roasting Rack is durable and specially designed for Chef SMART and Slim Series grills. 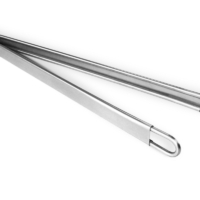 Made from 5mm stainless steel rods. Cleans up easily. 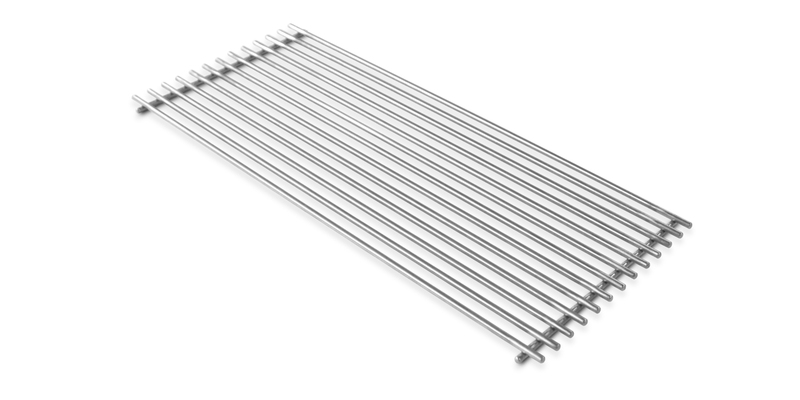 The myGRILL Stainless Steel Roasting Rack is ideal for various grilled items. 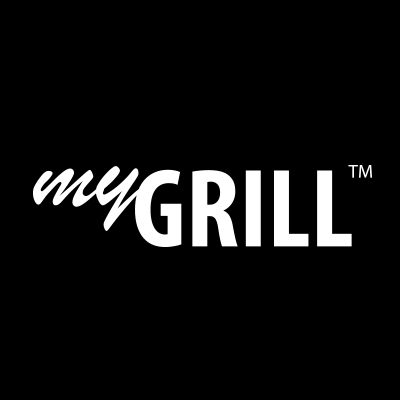 All myGRILL Chef SMART and myGRILL Slim models. 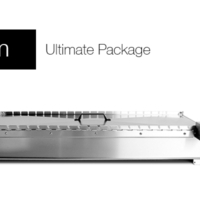 The ultimate package for the Chef SMART medium size model. 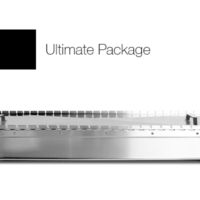 The ultimate package for the Chef SMART large size model. 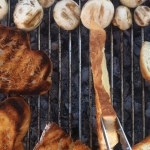 Place the Chimney Starter with coals on top of lighter cubes and light. 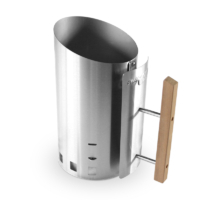 Ideal for handling both cold and hot charcoal. Great for arranging charcoal in the fire bowl. 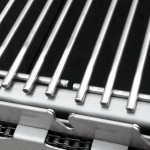 Our products reflect the philosophy of myGRILL. We develop smart and reliable solutions for the needs of the modern griller, based on innovative ideas, ergonomics and high quality. If you are interested in distributing myGRILL products, please click the link to contact our International Business Development team. You are currently browsing a section dedicated to the USA (US). Unfortunately, there is no online store for United States. Please expect limited functionality when browsing certain pages of the store. For more information on pricing and shipping myGRILL products to United States, please follow the link below. or continue browsing the US Online Store in catalog mode.